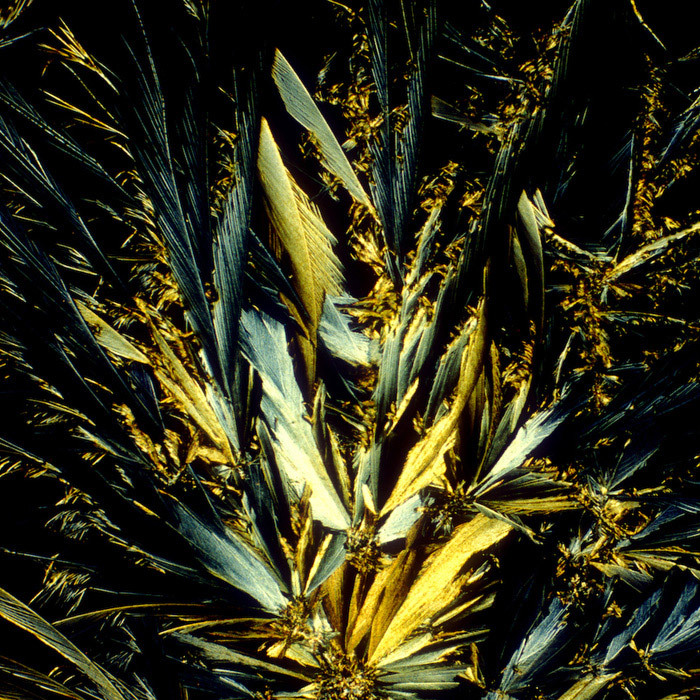 Using a high-powered microscope, Michael Davidson at the Florida State Research Foundation used cross-polarized light microscope to refract light through alcoholic beverages on the microscopic level, then photograph it. 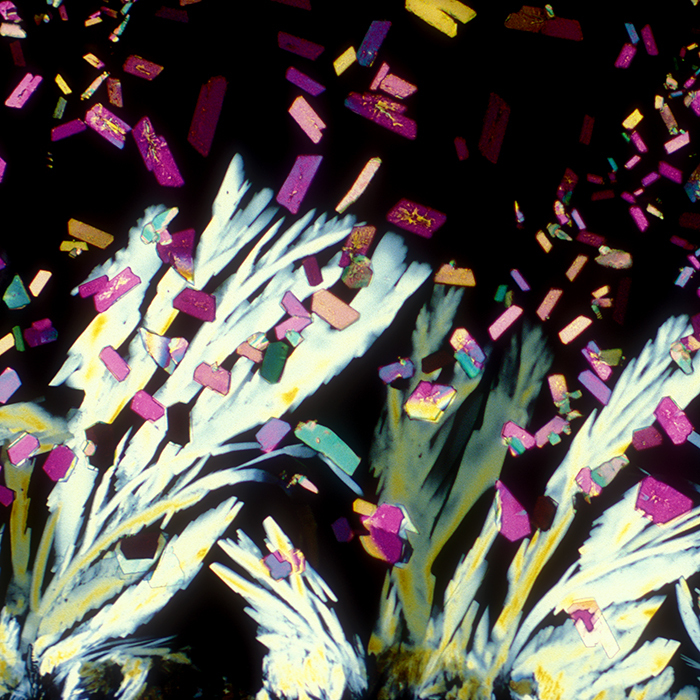 The result is a series of colorful and shocking images. Belgian dark ale close up, for example, looks like graffiti falling ferns. While an English oatmeal Stout might as well be some pic you snapped in the woods. All the images are available to view and buy here. They assure us that no touch ups or staining is involved, but hell, these images could be of anything and we’d buy it.